WOW! 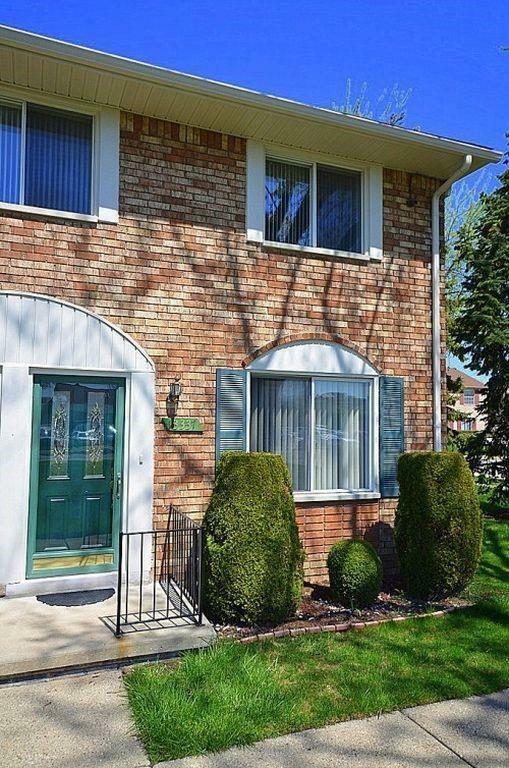 This incredible all brick, three level, end unit condo is now available! So much value for the price. Break out the Golf Clubs! It is conveniently located right across the street from Plumbrook Golf Club, and it has convenient access to parks, schools, freeways, and more. Exterior features include a privacy fenced in patio, two assigned parking spots including one carport, easy access to the Clubhouse and Pool. The interior features an updated kitchen, a spacious open floor plan, large rooms, and a fully finished basement. This home is truly a must see!